Effission Software is a solution provider to the jewellery industry. Our proven solution is future ready. 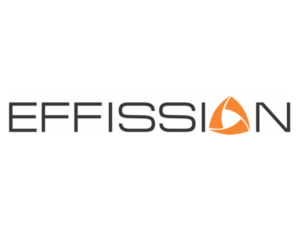 Which, includes Effission E-commerce Platform, Mobile Applications, Effission Online, CRM, Business Intelligence and ERP along with Tally Integration. We are very innovative and cutting edge solution provider. In a fast moving time, we are bound to keep futuristic approach to serve your customer in the best manner at the same time we are very efficient. With the solution our customer can go to e-commerce/ online business in few minutes. You can do online as well as offline transactions. The Multi Commodity Exchange of India Limited (MCX), India’s only listed exchange, is a state-of- the- art, commodity futures exchange that facilitates online trading, and clearing and settlement of commodity futures transactions, thereby providing a platform for risk management. The Exchange offers trading in commodity futures contracts across segments including bullion, base metals, energy, and agricultural commodities. It has an extensive national reach, with 49,000+ Authorised Persons with its presence in 1364 cities and towns across India as on 31 st December, 2016. 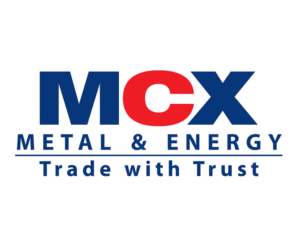 MCX is India’s leading commodity futures exchange with a market share of 90.35% per cent in terms of the value of commodity futures contracts traded in H1, FY 2017. It was World No. 6 in terms of the number of commodity futures contracts traded in 2015, based on survey by the Futures Industry Association. MCX has been certified with three ISO standards, ISO 9001:2008 Quality Management System, ISO 27001:2015 Information Security Management Standard and ISO 14001:2004 Environment Management Standard. MCX has forged strategic alliances with leading international exchanges such as CME Group, London Metal Exchange (LME), Dalian Commodity Exchange (DCE) and Taiwan Futures Exchange (TAIFEX). 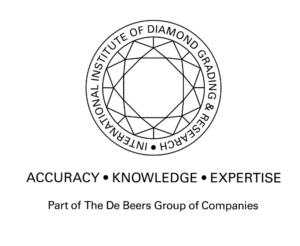 The Exchange is associated with reputed international bodies – IOSCO, World Federation of Exchanges (WFE) and Futures Industry Association (FIA). The Exchange has also tied-up with various trade bodies, corporates, educational institutions and R&amp;D centres across the country. MCX has received worldwide recognition and many accolades for its pioneering efforts at inclusion and market development. In 2016, the Exchange has been honoured with the ‘Best Commodity Exchange’ by ASSOCHAM as also by the Bullion Federation. The exchange today is recognized as a thought leader and innovator across the industry.